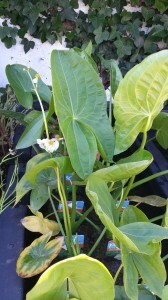 We pride ourselves on our aquatic plants. We offer the largest selection of pond plants in Wales. 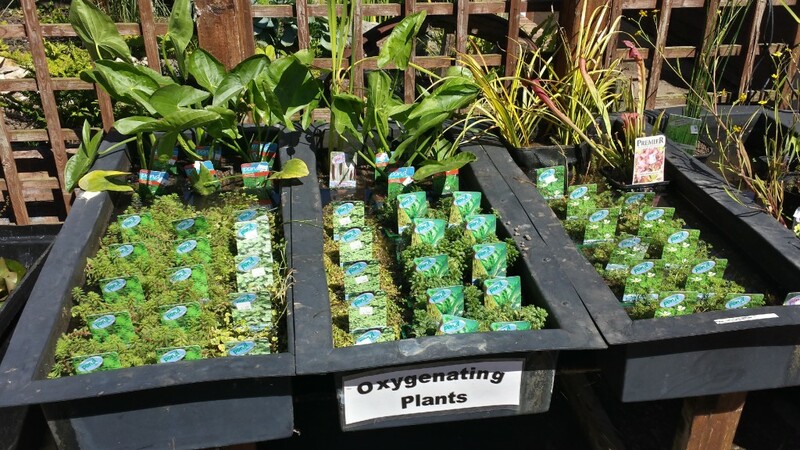 Through out the season we stock marginals,oxygenating plants, water lilies, floating plants & bog garden plants. 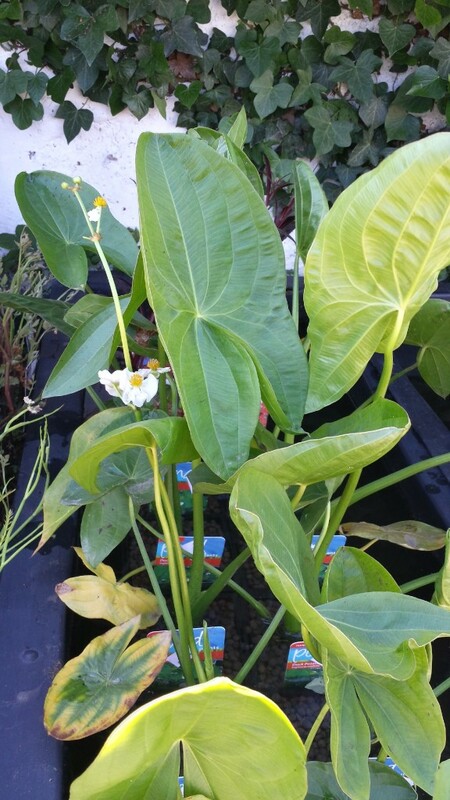 Our plants are suitable for any size or shape of pond. Whether you are looking for that instant effect with mature plants or are happy to watch your pond plants grow, we have lots of choice. If you don’t want to get your feet wet we can come and install the plants for you, making sure that they are all planted at the correct depths & position in your pond.